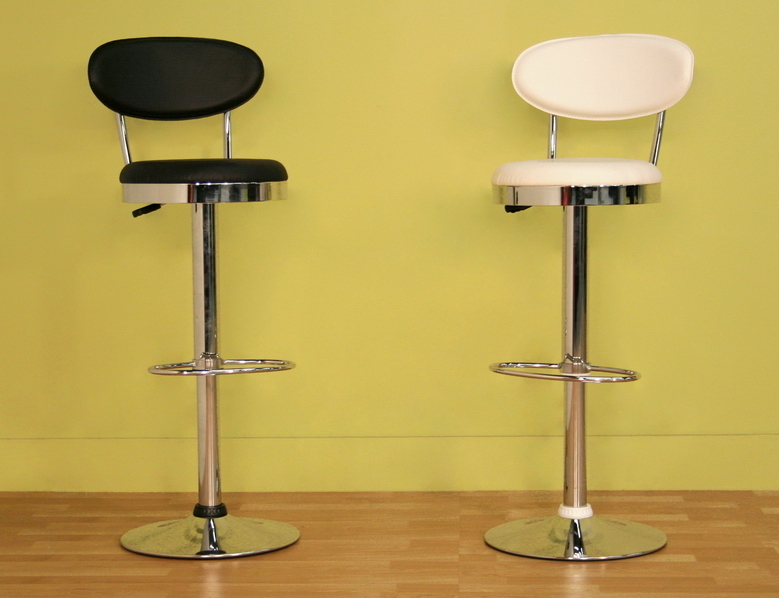 The Achilla Adjustable Bar Stool has a sleek modern look that makes an excellent addition to any contemporary table or counter area. 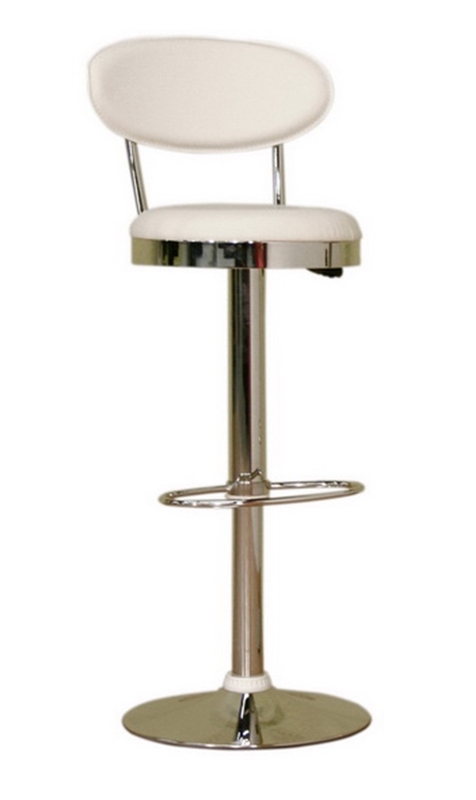 Baxton Studio Achilla Adjustable Barstool boasts a sturdy steel frame and offers comfort with its body contoured seat. The seat and back are covered in black or white leatherette. 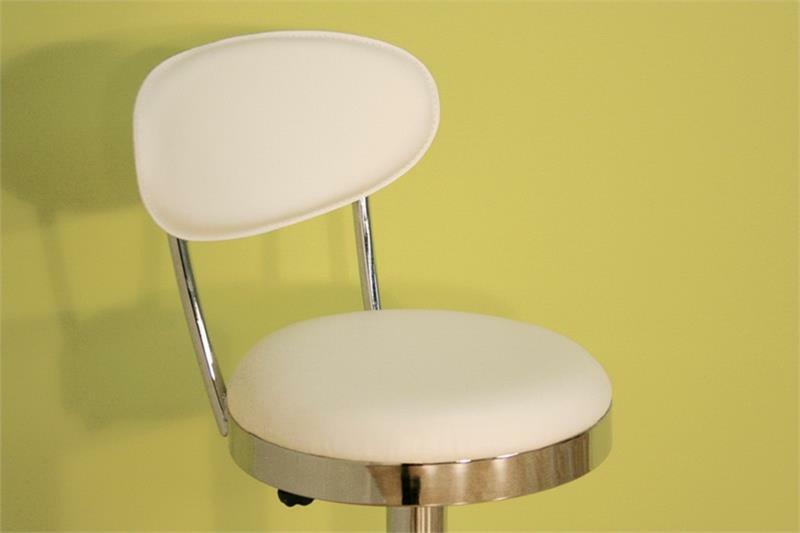 The Achilla Barstool’s seat height is adjustable, enabling you to customize the height to best work with your own table or counter.